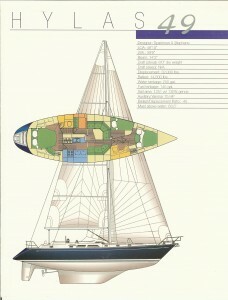 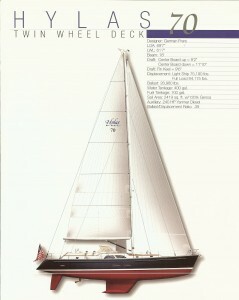 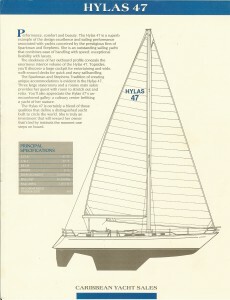 To the right are links to information on every Hylas yacht model ever made. 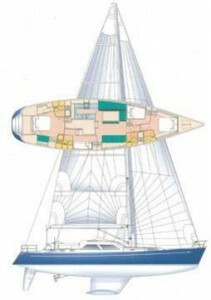 Fort Lauderdale is the commissioning location for new Hylas yachts. 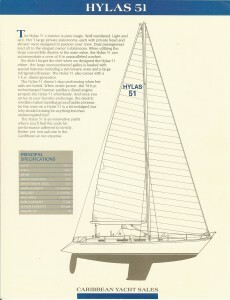 In the mid 1990’s, we were proud to become a dealer for Hylas Yachts and man the Fort Lauderdale International Boat Show. 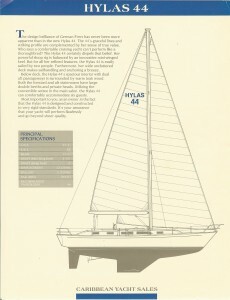 Please read a historical timeline of Hylas. 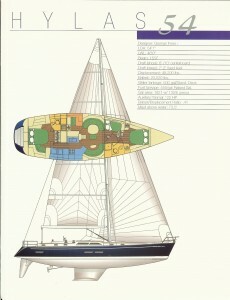 We continue to specialize in brokerage Hylas Yachts while Hylas Yachts USA handles new builds. Please feel free to contact us or visit the Hylas USA website and contact them for the status of open production slots and pricing information.